Come and join us on Saturday, 23rd March, 2019 from 9:30 to 10:30am at YogaNation, Seefeldstrasse 7a, 8008 Zürich for a fun yoga morning for the whole family! 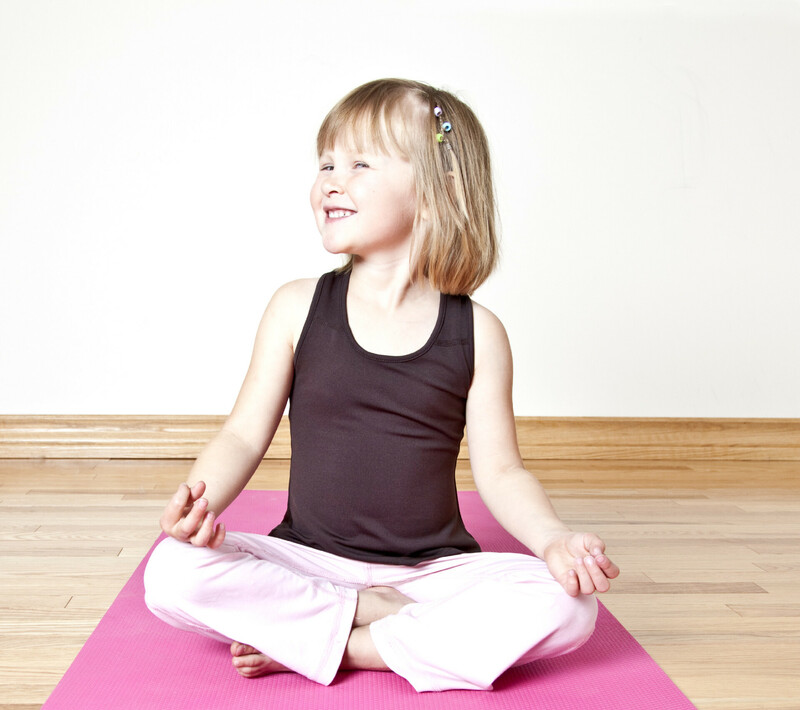 I am licenced for the GroovyKids Yoga, a program by Greville Henwood. He lay it out perfectly to what children love to do. The program also includes what schools in their educational programs would expect from children to learn in their regular sports education. The price is 20 CHF per person with 1-2 persons in your family. If you are coming with 3 or more people the family unit price is 50 CHF all together. Teaching language will be German and also English for English speaking kids and parents.